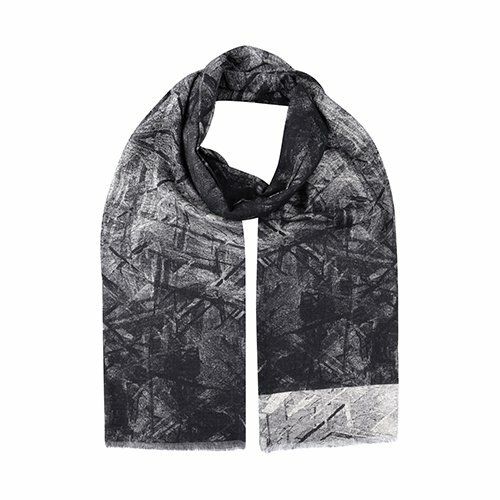 It uses a 21st century digital adaptation of the traditional Jacquard style for scarves, so absolutely offers all the strengths and style of traditional men's scarves with a strong contemporary look. And plenty of wraparound length. 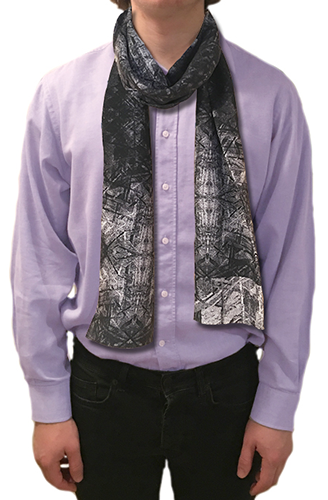 Altogether, a scarf to be talked about as well enjoyed.